The biggest reason to consider installing a home surveillance system is that it offers the needful protection to your family members and assets from intruders. Having a surveillance system will not only provide utmost protection to your home from potential break-ins, its in-built alarm will also give enough warning to you and your family members to move to a safer location and call the authorities. While most people think of home surveillance systems as a way to protect their property against thefts and burglaries, they may not realize the fact that a proper surveillance system can also protect their homes from fire. A home surveillance system is capable of initiating an early warning in case of detection of smoke or overheating sources in the house, thereby offering complete fire protection to your residential unit. When you need to travel out of your hometown or want to keep your home protected while on vacation, it is essential for you to have a surveillance system set-up in your home. An ideal home surveillance system will allow you to monitor your home through the various indoor and outdoor cameras from any location, and this remote monitoring of your home assures you the safety of your assets and gives peace to your mind. 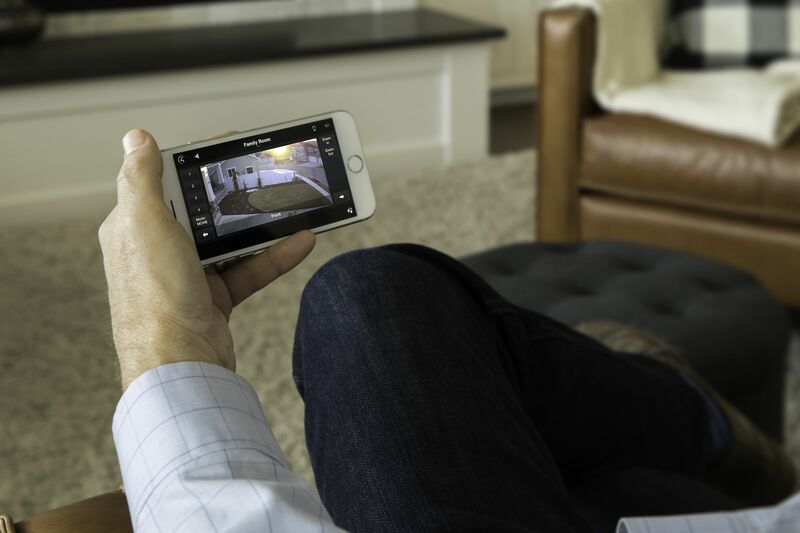 No matter where your home is, having a home surveillance system can protect your family and assets, and keep them under your watch. You can contact Sync Systems, one of the leading providers of home security solutions in Santa Rosa, to get an efficient surveillance system for your home. For further assistance, call us at 707-799-9558.